Berny first came into the public domain with his smash hit 'Shplatten' back in 2010 on Luca Ricci's label Aenaria Recordings. The track rocked all clubs and festivals around the world thanks to the support of Richie Hawtin and Marco Carola and gived to Berny a well deserved international reputation together with a long permanence on Beatport chart. Berny is an artist truly absorbed with the range of sonic possibilities. A producer not content with existing within the realms of House and Techno, but one that is determined to further stretch its limits with his characteristic 'deep','disco' and 'jacking' signature sound. In the last 6 years Berny remixed and produced with artists like Kruse&Nuernberg, Marshall Jefferson, Robert Owens, Giorgia Angiuli, Cosmic Cowboys, Moodymanc and Funk D'Void continuing to forge his own path into the future, with no need to follow the latest musical fads, fired by his passion and strength of will to reach his goals and realise his dreams. Living between Italy and Berlin where he regularly plays in clubs like Sisyphos, Chalet, Suicide Circus, Birgit&Bier and Kosmonaut, Berny's truly global touring schedule continues to broaden with two Asia Tours in 2014 and 2016 touching clubs like Womb in Tokyo, cities like Hong Kong, Shanghai, Seoul, Singapore, Bangkok and Kuala Lumpur and parties like Jungle Experience in Thailand in September 2016 where he played in front of 5000 people. 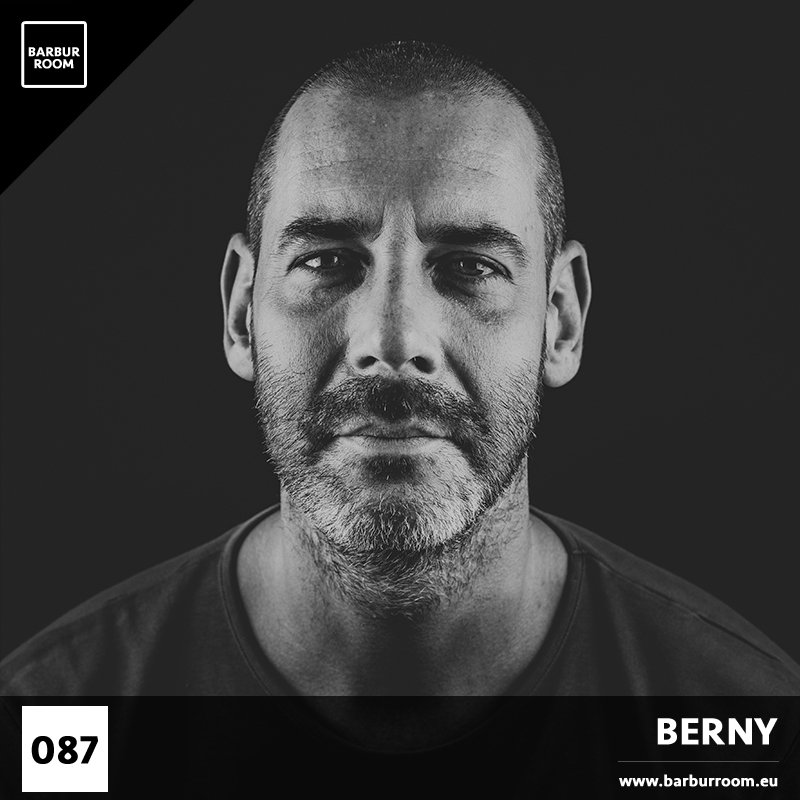 Berny's inner strength and self-belief have shaped his engaging personality and helped him grow into the DJ and producer that he is today, releasing exceptional music purely for lovers and people who dance and wanna celebrate life.